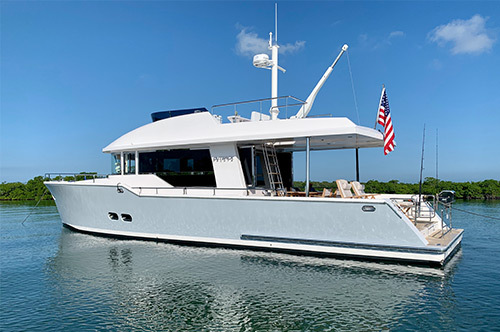 Luke Brown Yachts has earned the trust of yacht owners and buyers through decades of commitment and service unparalleled in the industry. Our in-depth knowledge of the market continues to serve our clients through all facets of the sales process. I acquired this firm in 1978. 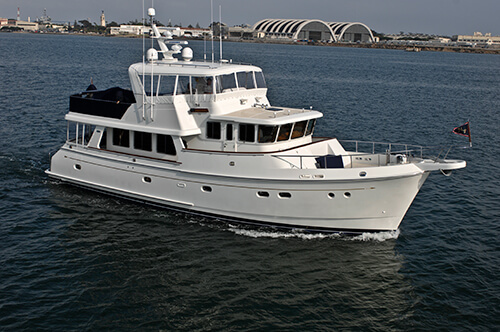 I know of no other firm that has had the same ownership and management for as long as Luke Brown Yachts. Staying on top of the ongoing developments in yachting and in the technology surrounding yacht sales are challenges that our firm has been able to meet, decade after decade. 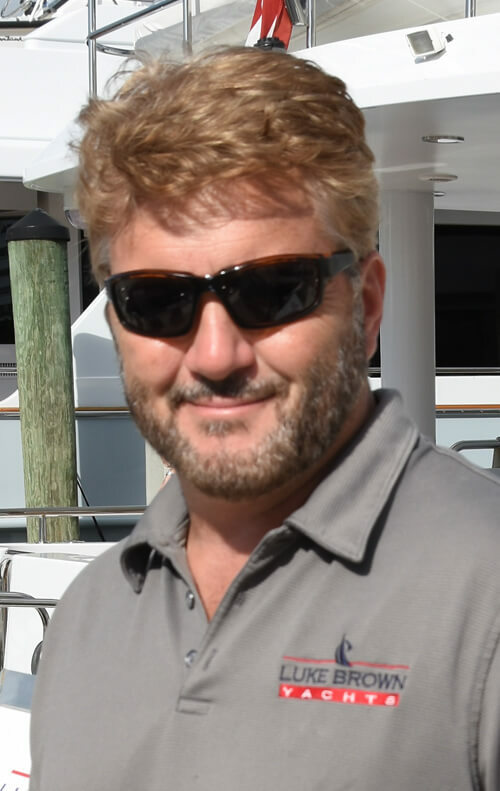 Luke Brown Yachts has grown from a modest 6-broker firm to a yacht marketing and sales company with global reach. All the while we’ve maintained our personal approach to client relationships. 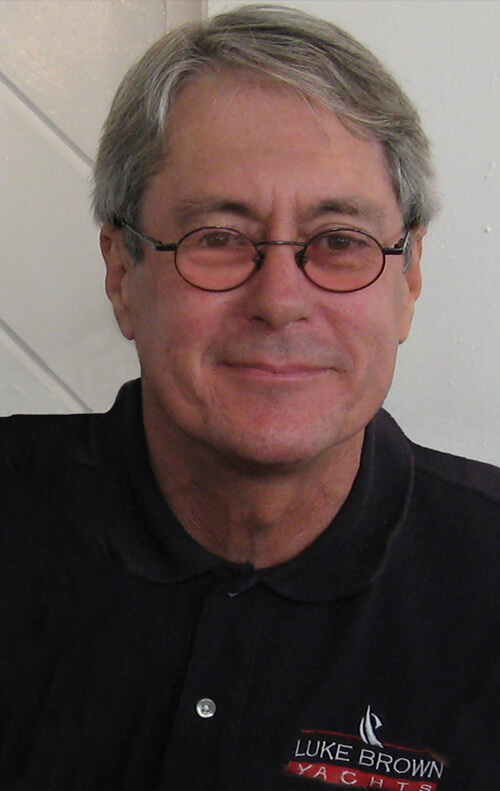 Many of our key employees have been with the firm for more than 30 years. I’m proud to say that Luke Brown Yachts has always been debt free and consistently profitable. In an industry as transient as ours, this is a monumental achievement. The Luke Brown Client Pledge demonstrates our unique commitment to professionalism and integrity. Our success has been built around the relationships that we have developed with our clients as well as the multitude of industry professionals and service providers. 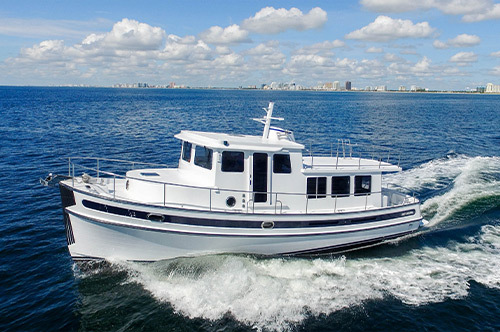 The more you learn about Luke Brown Yachts the more comfortable you will feel doing business with us. We are proud to have successfully negotiated and closed thousands of yacht transactions since 1978. We have never had a client purchase a yacht through Luke Brown Yachts that resulted in an undisclosed lien, mortgage, or encumbrance. This is a direct result of the industry experience and integrity that we provide in every transaction. I love talking boats! I also enjoy interacting with our customers to make sure that they experience the highest level of support and professionalism when doing business with our firm. If you don’t currently have a relationship with one of our brokers I would gladly assist in selecting the perfect Luke Brown professional to represent your interest. Our Vice President, Jason Dunbar, a 20-plus year Luke Brown veteran is also available to provide assistance or support. 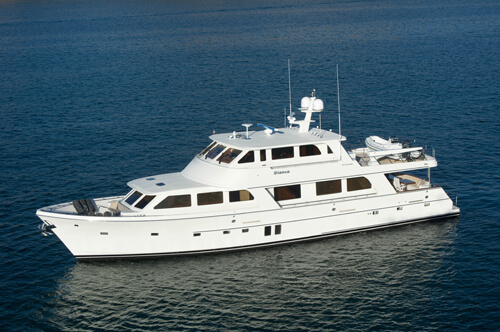 At Luke Brown Yachts there will always be someone to take your call in person or respond to your email promptly.